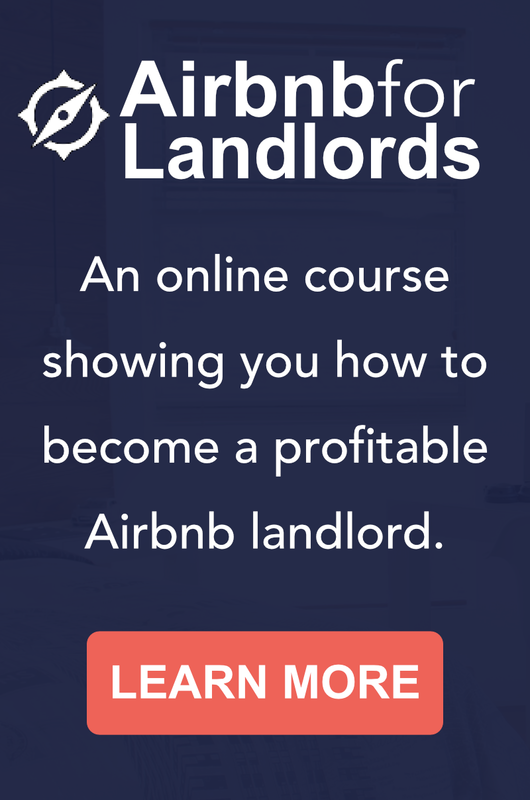 Do You Really Need 100 Rentals? Are you a Zig Ziglar fan? His catchy sayings inspire me. Let’s use that quote as we move forward with the one-and-done challenge. The one-and-done challenge is where the Leading Landlord Community (that means you and me) figures out how to hot rod a residential rental so it produces enough income to replace a middle income job. Our net income goal is $3,000 per month. SIDE NOTE: Sign up for my Thursday webinar to learn more about making this income goal a reality. Click HERE to save your spot. 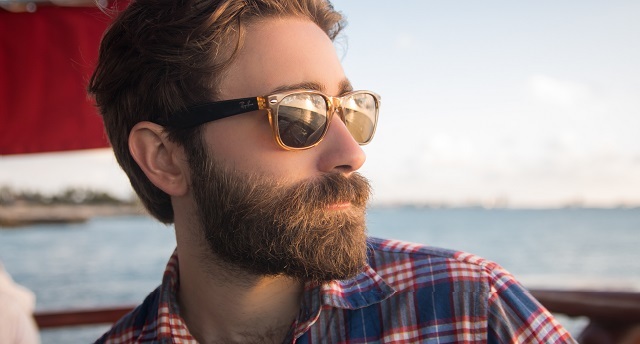 Spoiler alert – you don’t need 100 rentals to reach financial freedom. There are lots of business plans that describe how to buy rentals and retire with 40 units and less. But for illustration sake, let’s talk about the income from seven rentals. The traditional landlording approach involves controlling dwelling (as owner or master lease holder) and housing one household per dwelling. The key is to net enough per dwelling to total $3,000. And you can accomplish this by working at both lowering expenses and increasing revenue. With just seven rentals, you can optimize your cash flow and run a successful business. 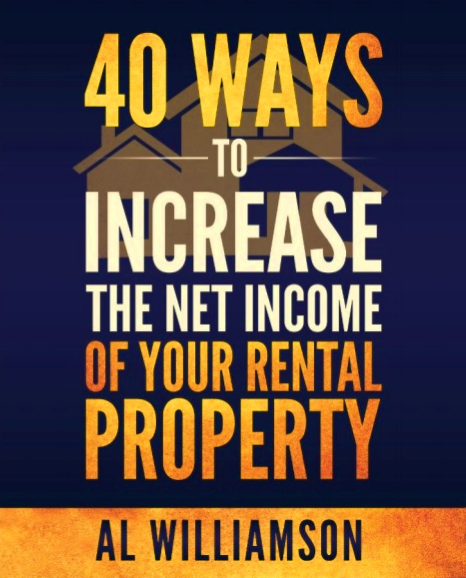 Check out my book 40 Ways to get suggestions on clever things you can do to increase your net rental income. You could reach our $3,000 income target by creating a rooming house. Assuming you had a four-bedroom, three-bathroom house, you could rent beds to seven people and live on site yourself. Rooming houses typically require special permits and red tape, but if you charge enough per bed, it’s possible to net $3,000 per month. This would be a job to manage – no doubt. The income would hardly be passive. But it would accomplish the mission of financial freedom. You could create a high-end corporate housing dwelling that rivals a 5-star hotel. Your creativity could be well rewarded! It’s very common to find a house/dwelling in a very strategic location that rents for $150 per night and more. And if you’re a good marketer, one short-term rental could provide a $3,000 monthly income (but you’d probably need to do the turnover cleaning yourself). All of these options are good ways we can gain financial freedom by helping enough people get what they want. But the key question is… since tenants have a wide variety of wants, which set of “wants” is the most profitable to address? HINT – Addressing the wants of Craigslist people is not the most profitable the most profitable thing you can do. Lesson One – Focus on how you operate your rentals. It’s not the number of rentals but how you operate them that determines profits. Many businesses go bankrupt even though they have hundreds of employees. And many rental owners with large portfolios don’t have much cash left after expenses and repairs. So pick a lucrative market and serve it effectively. Lesson Two – Plan on being active in your business. You can’t be passive if you want to make this one-and-done plan pencil out. You need to build a business around your rental and work the business yourself. Otherwise, you’ll need multiple properties to cover the additional costs. I’m not suggesting that having paid team is a bad thing. I’m only saying the one-and-done plan will likely require you to be an active participant. If you’d like to learn more about ways you can operate your rental to earn more, save a seat at my Thursday webinar on short-term rentals. I’ve found that creating furnished monthly rentals sets the stage for many other profit centers and opens the door to more lucrative markets. Click HERE to learn more about my LIVE online training session.